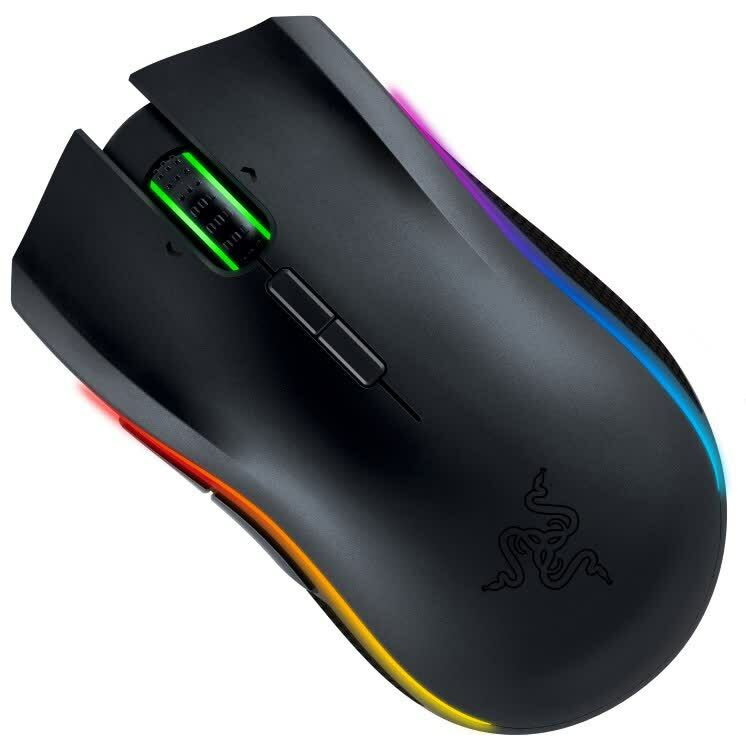 The versatile Razer Mamba gaming mouse offers unparalleled features and customization options, including adjustable click feedback, 16.8 million lighting colors, 10 programmable buttons, and wired or wireless operation. 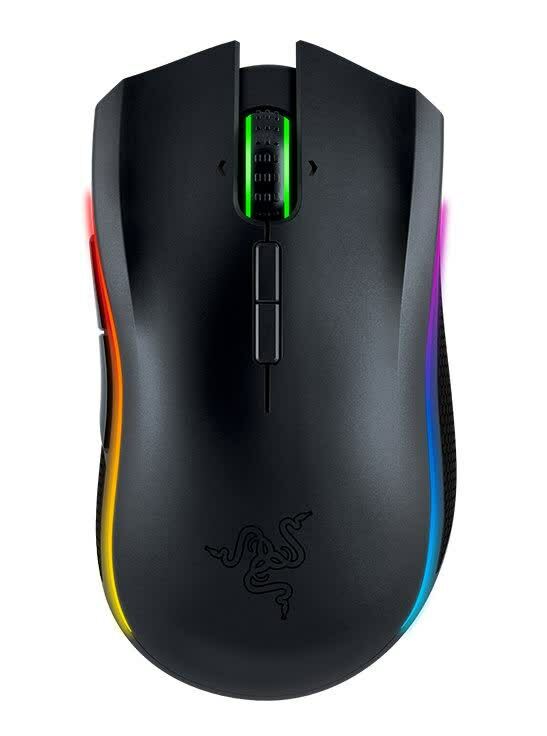 I can't imagine why you'd buy the regular Mamba instead of the Tournament Edition, unless you're dead set on going wireless. 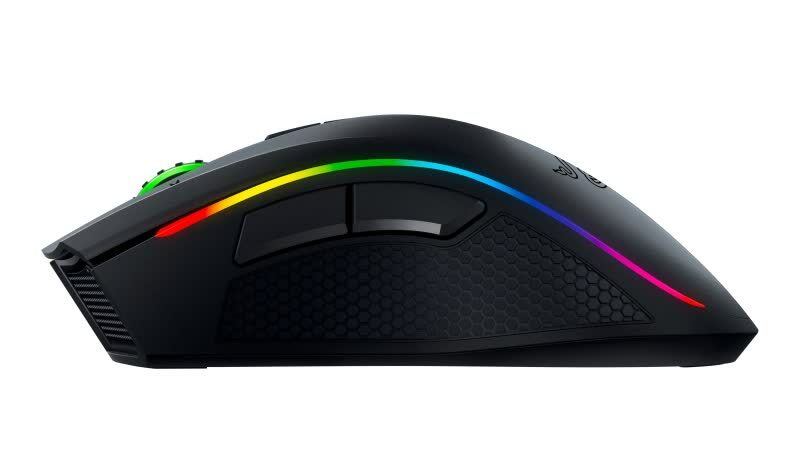 Razer's made a beautiful mouse, but $90 is already pushing what I'd pay. 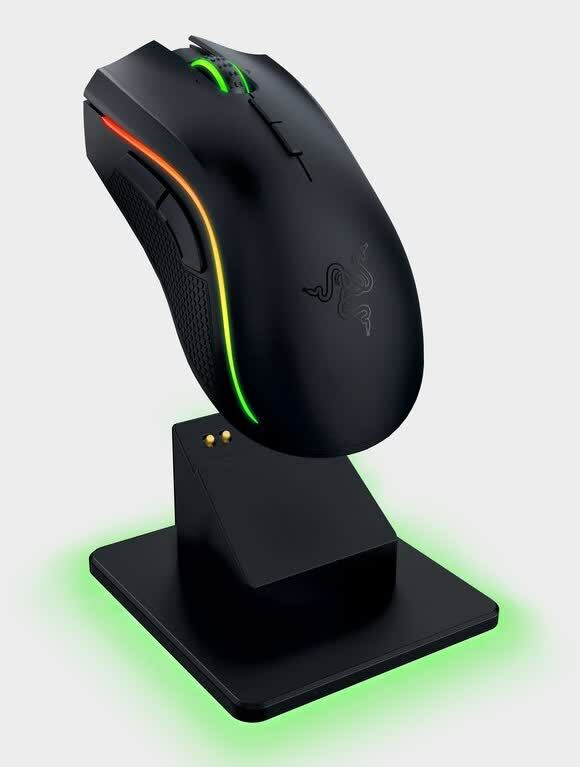 $150 is too rich for me, even if the Mamba and its charging stand are two of the prettiest devices I've ever had on my desk. The Tournament Edition has 90 percent of the functionality without necessitating you mortgage your home or put your mouse on a charger every night. That gives it the edge, in my book. 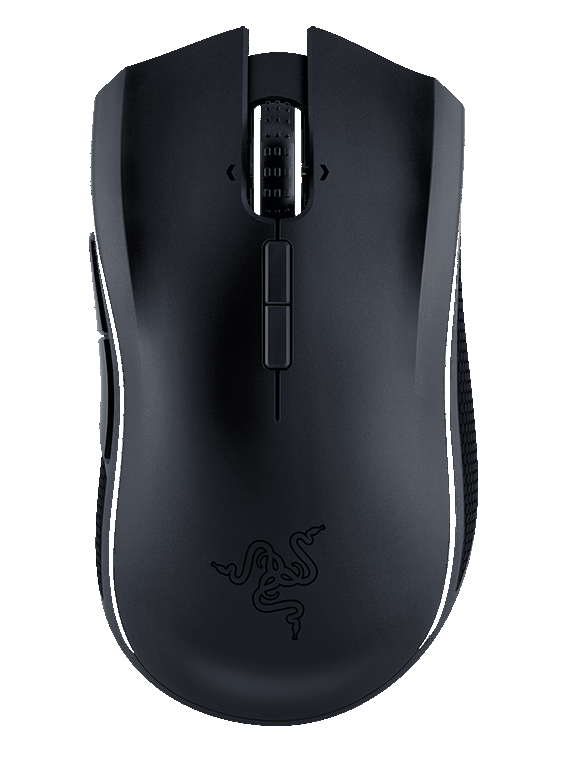 This is the best wireless gaming mouse available to buy today; if money is no object then look no further.